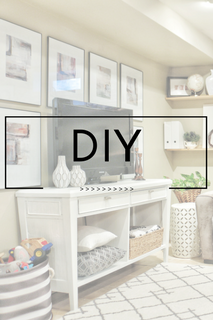 Earlier this month I was invited to join a group of local bloggers to work on an initiative called Bloggers Heart Habitat (BHH). 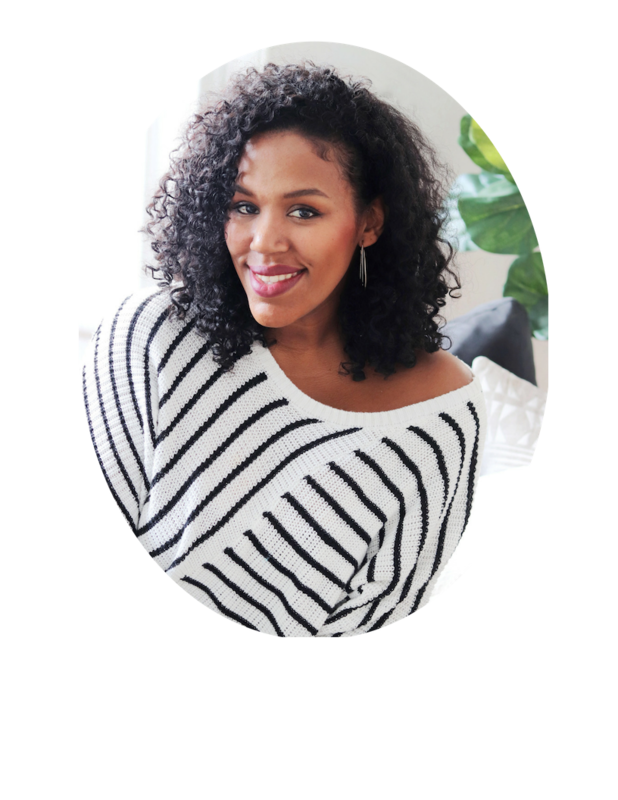 BHH is the brainchild of Charlotte of Ciburbanity and she "created Bloggers Heart Habitat in 2015 as a way for talented DIY Bloggers to partner with local Habitat for Humanity branches to use their talents to create beautiful spaces… on a dime." 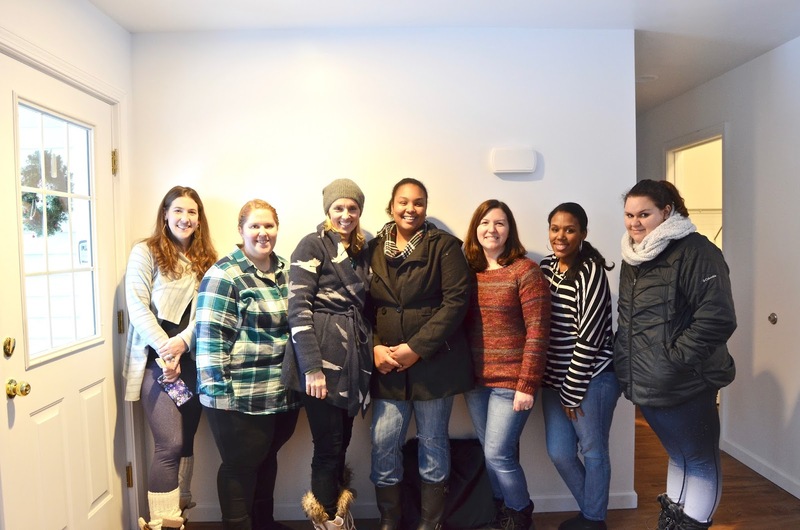 For this round of BHH, Charlotte teamed up with Habitat for Humanity of Eastern Connecticut. 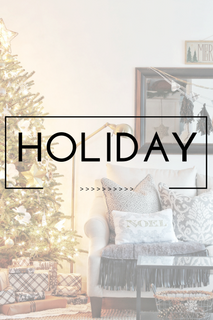 The majority of the decor and furnishings were sponsored by HomeTalk, the mattresses were sponsored by Tuft and Needle, and the beautiful Master Bedroom Furniture was sponsored by Raymour and Flanagan. 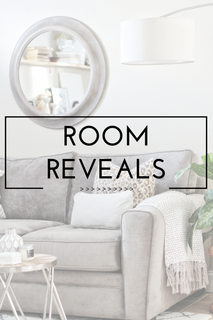 The homeowner chose the two rooms in which she wished to be furnished and decorated: the master bedroom, and her ten year old daughter's room. 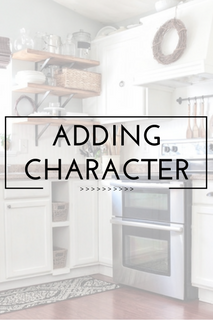 I was lucky enough to team up with some awesome ladies, Robin of A Home to Grow Old In and Kristen of A Thrifter in Disguise to work on the little girl's room. 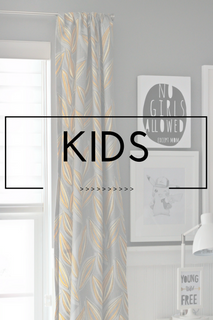 Y'all know how I love kids' spaces! 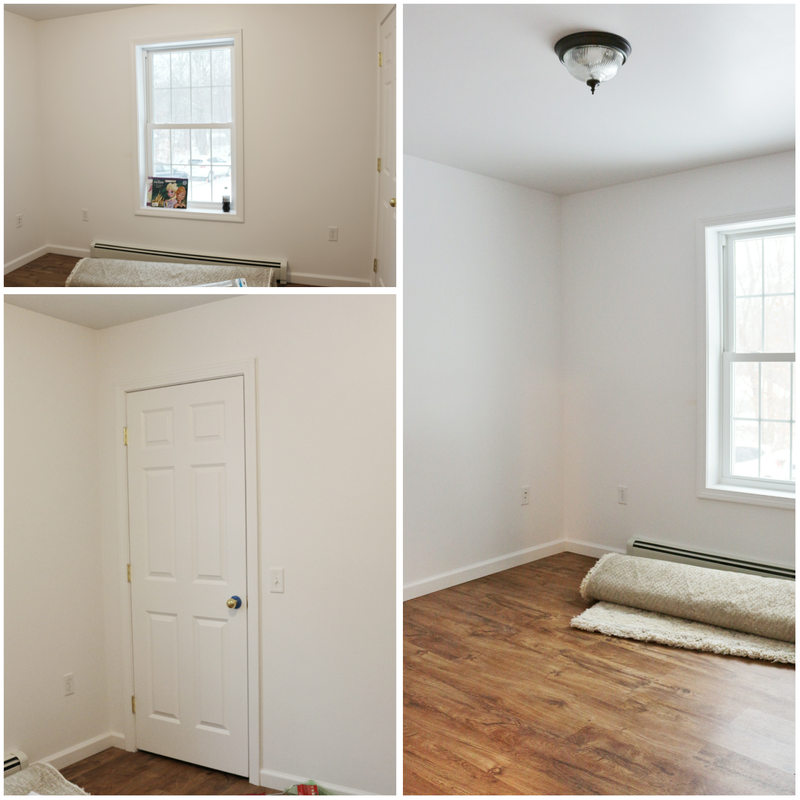 The room was a little challenging because of it's size, but it was a great blank slate to work with. 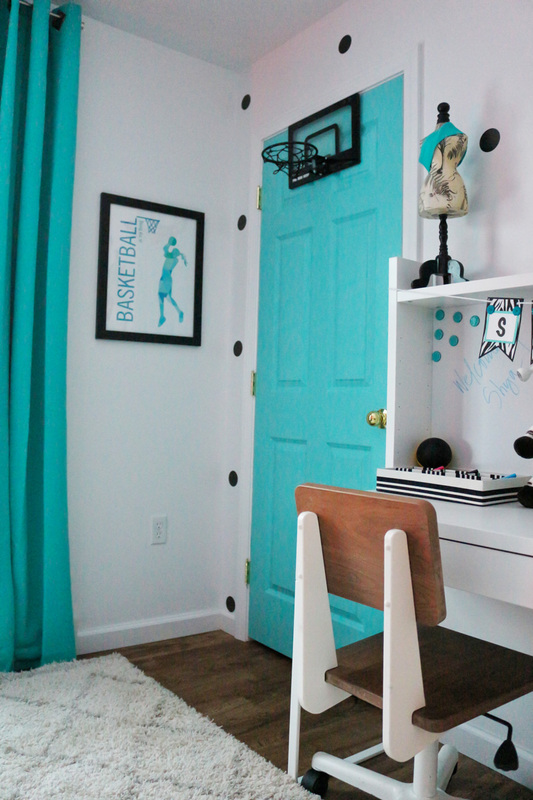 The homeowner informed us that her little girl loved basketball and dreamed of a room with zebra print and teal. 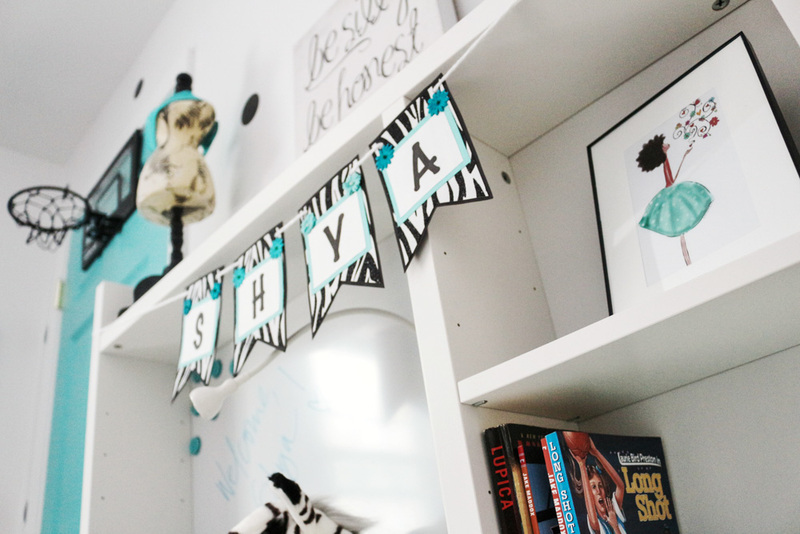 Together we came up with a plan, complete with polka dot walls, bright teal doors and curtains, a mini basketball hoop, and fun zebra print accessories. Once we all arrived safely (it snowed like crazy that day), we didn't waste any time getting to work. 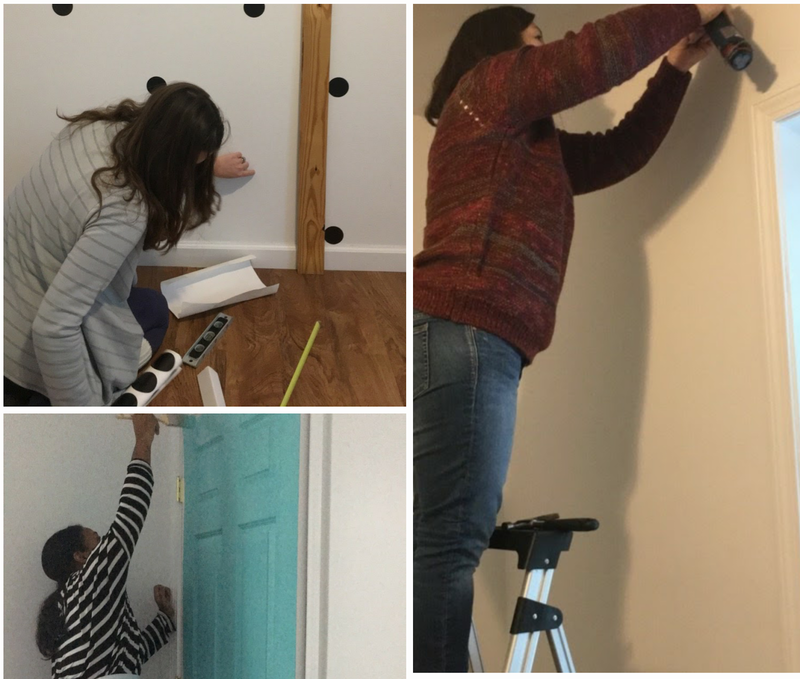 I started on the doors, Robin installed the curtains and Kristen took on the polka dots---as we needed to get the space completed, in order to reveal it to the homeowner later that afternoon. As I mentioned earlier, Tuft & Needle graciously donated a mattress for the room. 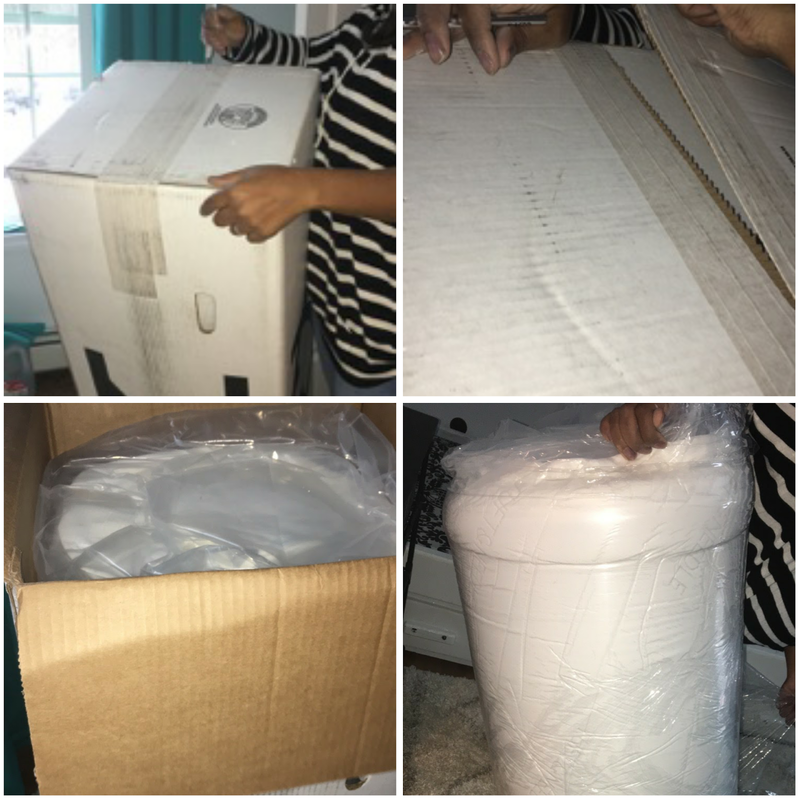 We were so amazed that a twin sized mattress was inside this box! We unboxed it, unwrapped it, and rolled it out. I had to try it out and it was like sitting on a cloud! 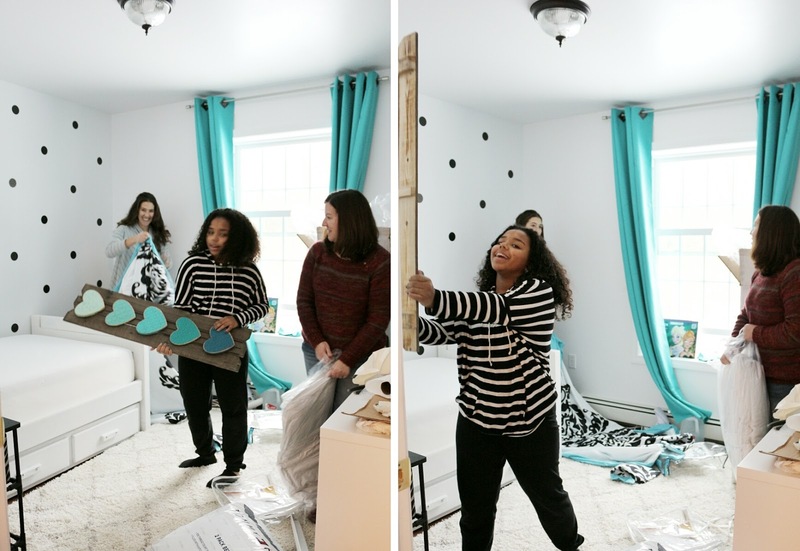 Once the mattress was on the bed, we were able to begin the decorating! 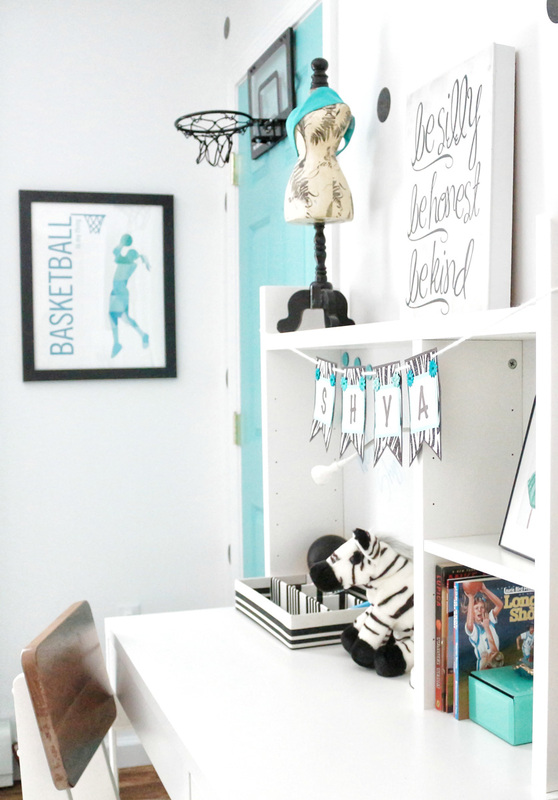 Because the homeowner expressed her daughter's love for basketball Kristen ordered this cool print from Etsy . 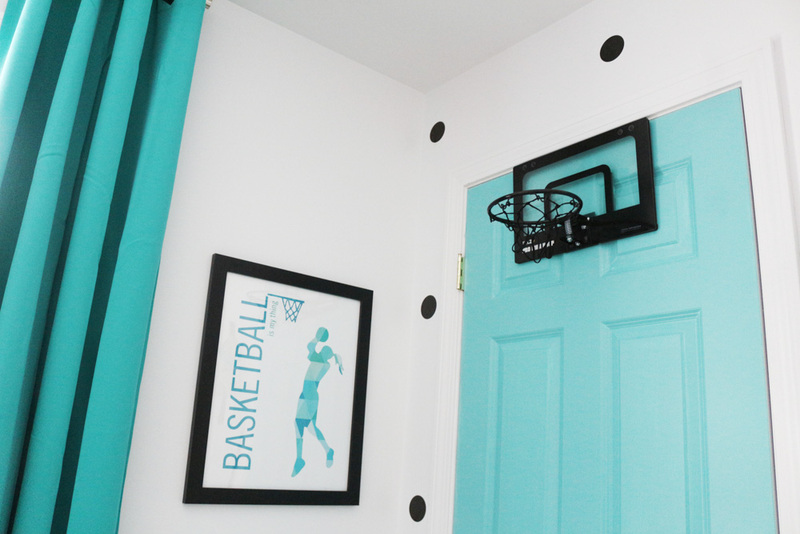 . .
and that awesome basketball hoop with the clear backboard, which goes perfectly in this space. As usual, we loaded the trundle bed with tons of pillows of different textures and prints-LOVE!! The hello pillow can be found here. For the art over the bed, we used these printables from the Creativity Exchange and framed them in my favorite format frames. 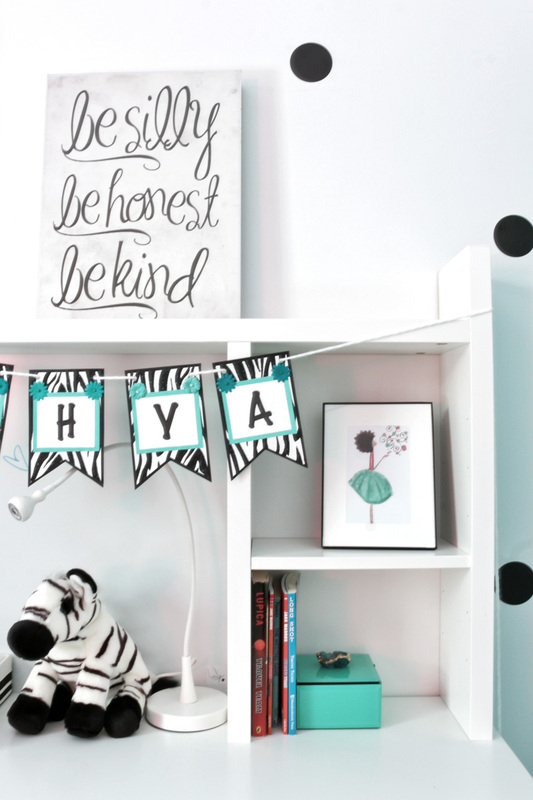 The cute banner hanging on the desk was a DIY made by Robin and the little framed print may look familiar, as my daughter donated it from her bedroom. It's a print from Evelyse Rosa Designs. Isn't it just the cutest? and it was such a great addition to the space. 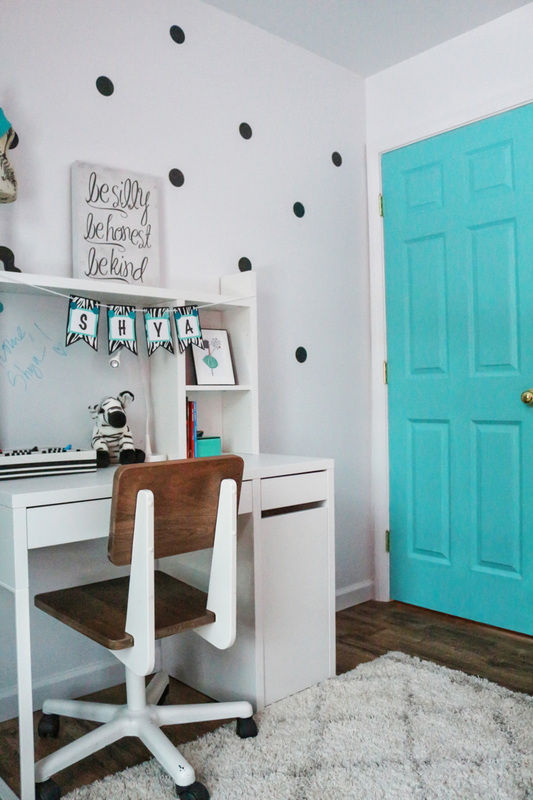 The teal doors really helped bring out the teal accessories placed in the room, and was a really fun and whimsical addition. 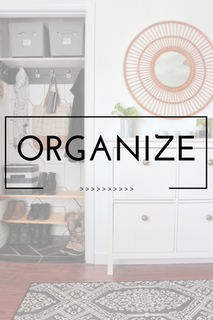 Painting doors a bright color is a great way to add color to a small space without making it feel overwhelming. So what do you think? What is your favorite part? Altogether, this was such a rewarding experience. 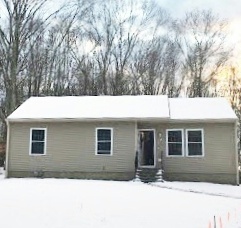 I wish I could have captured the expression on the homeowner's face or better yet the little girl's excitement on seeing her new space for the first time! So heartwarming! 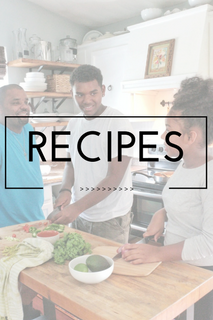 If you are interested in getting in on the action and live locally, contact Charlotte for her next round of Bloggers Heart Habitat you can email her at bloggershearthabitat@gmail.com. 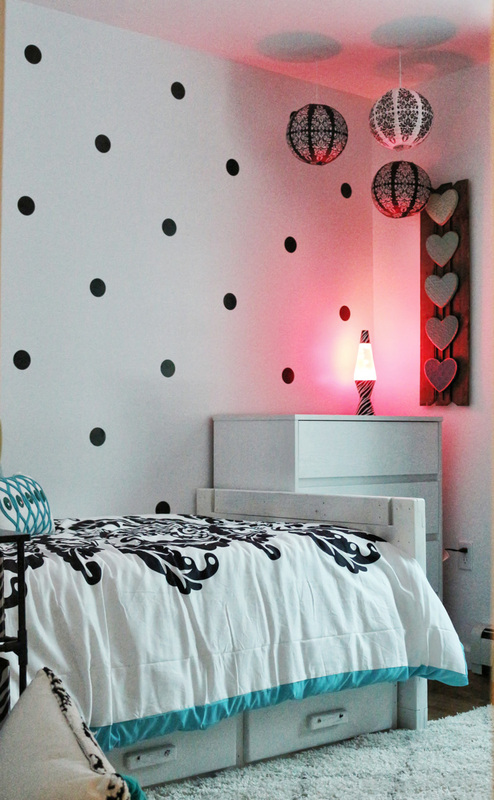 Such a fun tween space! I absolutely love kids spaces and you guys nailed it! The room came out so good! It was great to see how fast you guys worked and how the room came together. Shea loved it and I am sure it made Shya's christmas. This is perfect, Carli! I have loved to see the lucky girl's face when she saw it for the first time. 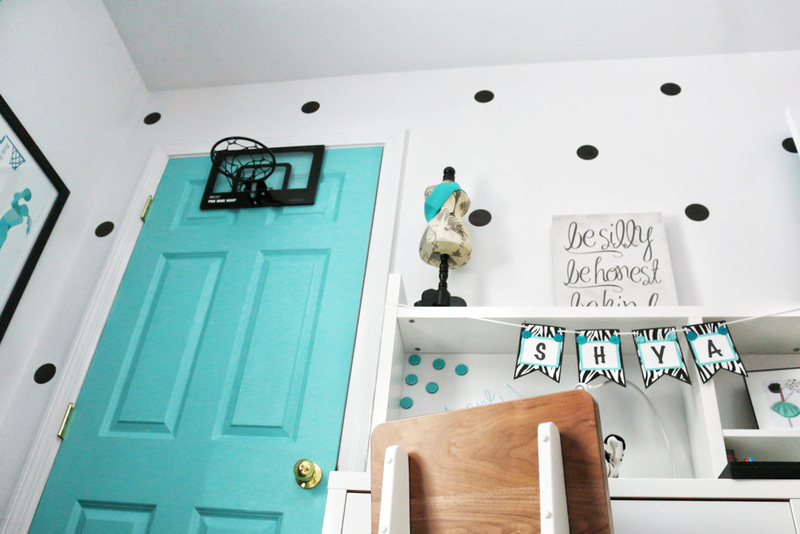 I love the polka dots and bold door! I love kid spaces, they can be some of the funniest rooms to design! You ladies nailed it. I know she loved it!